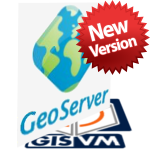 Your free Webmap Server companion based on the powerful Geoserver solution. 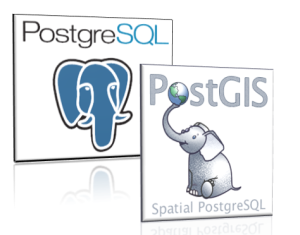 It can publish data using WMS and WFS web map services from any data source, including the provided geospatial database server (PostgreSQL+PostGIS). 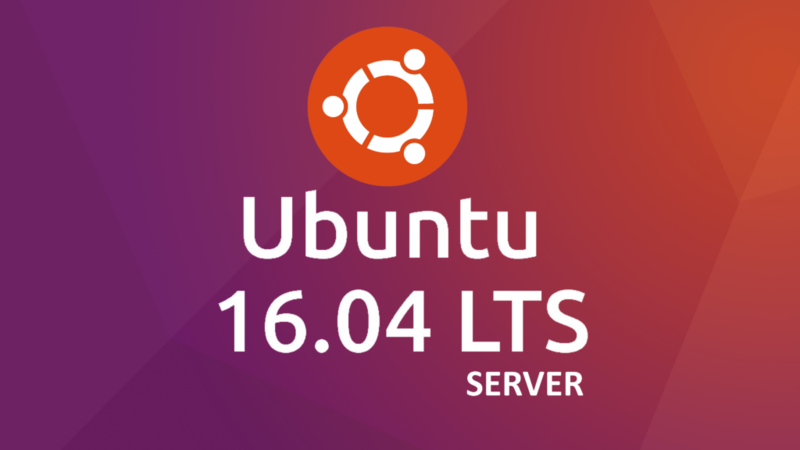 A ready to use and lightweight ubuntu virtual machine with several network services and configurations that ease the data communication between the virtual machine and the physical machine. This allows GISVM to work as a server machine within your personal computer network.